You have both options. 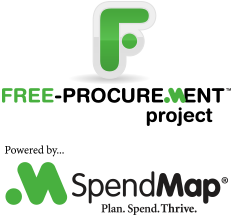 You can install a separate system/database for each company, or you can set up both companies in one system, and then use some of the features in SpendMap to segregate your data. For example, you could use a different sequence of Purchase Order numbers for each company (i.e. different PO Number Sets) so that you can, for example, filter reports to only see POs for one company at a time. 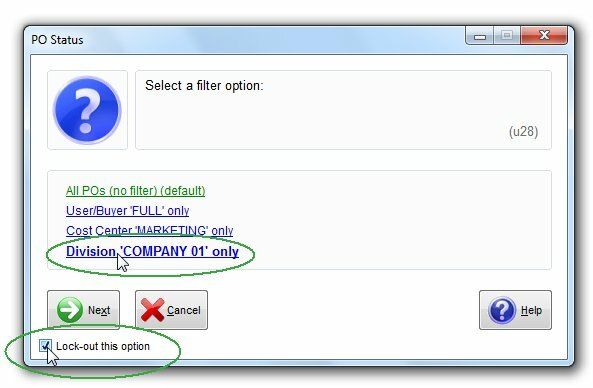 Similarly, if you have separate suppliers, items and/or account codes for each company, you could use the Master File Catalogs feature to create separate Master File lists for each company. TIP: If you go this route, you may want to restrict users to their company’s Purchase Orders, suppliers, account codes, etc., so that they can’t accidentally select something from the other company. Or you can let them access data from both companies if you prefer. So it comes down to how “separate” the companies really are. If they are truly separate and you will never want to run reports and otherwise view data for both companies at the same time (e.g. Show me a list of Purchase Orders across both companies), then by all means create two separate copies of the database, with a separate shortcut/icon for each system on your desktop.